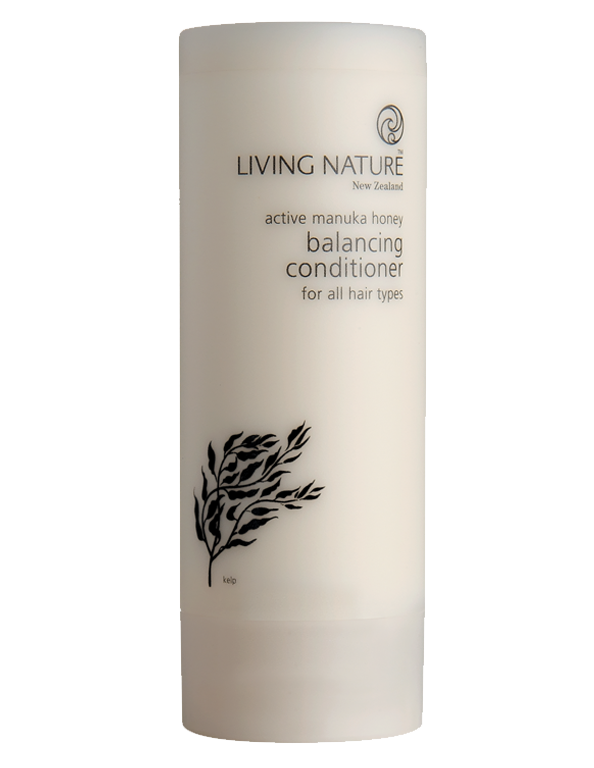 Living Nature’s certified natural Balancing Conditioner blends hydrating Active Manuka Honey and natural fruit extracts. 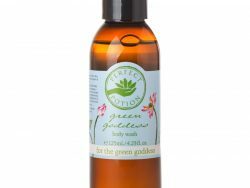 The conditioner will balance your natural oils and give your hair a nourishing lift. 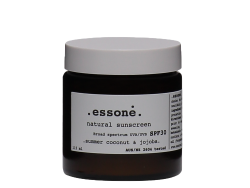 As well as detangling while infusing moisture where it’s needed. 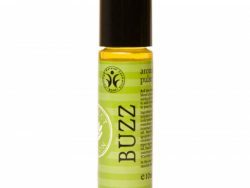 Restore your hair’s natural beauty and shine.